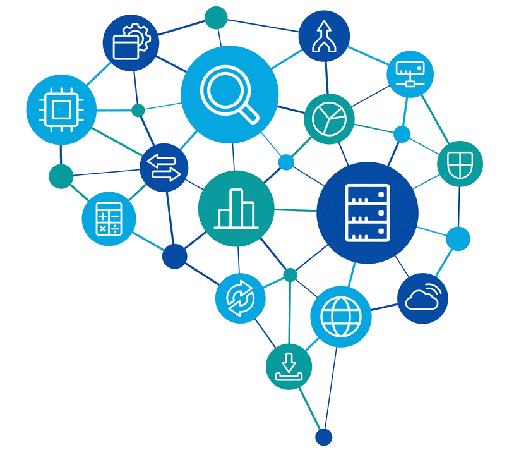 We harness the power of data driven insights and analytics for real time decision making and exception handling, unlike any other solution in the market today. 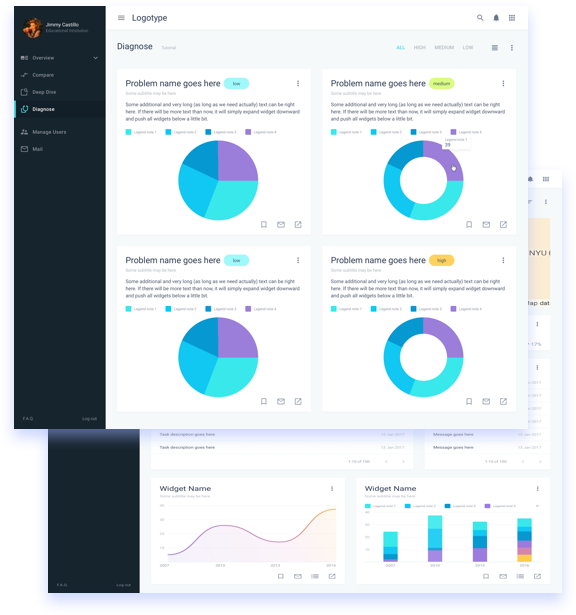 Tailored dashboards, alerts and analytics, give unparalleled insights, enabling better monitoring and supervision (internal and external). With one-click principals/teachers can engage with wide audiences. Enormously modular and easy to use, our highly configurable solution has 20+ categories, 80+ modules and 300+ features. Built on new age design and intuitive patterns, we offer users the best in breed thanks to our multiple features. Our innovative and integrated ‘Gmail-like’ communicator allows teachers, parents, students, administration staff and the Principal to be in active touch, whilst also integrating SMS-management, circulars and notices. Our entire solution is available with a 100% Arabic interface at the mere click of a button. Other languages are available too, on request. Whether using our standard MIS packs or via custom built reports, management teams have incisive and data backed insights at the touch of the fingertips. 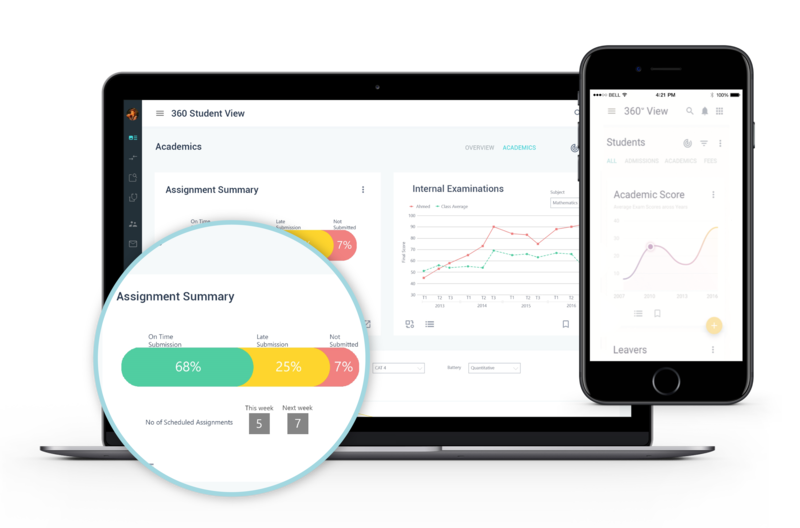 A dedicated teacher portal helps simplify the day-to-day life of a teacher, whether for self- management or for managing the class. Our cloud service enables enormous flexibility with self-management, lesson planning, marks entry and much more! The parent and student have never been so much more connected. With a dedicated app, safety, academics or the mundane, like buying uniforms or paying fees, has never been easier. Also with a dedicated portal, now finally the management/owner have tailor made tools to take operating decisions and manage exceptions like never before. Our Dubai-based multilingual technical support and customer service teams take pride in their work. Ably backed by a team of engineers and specialist data analysts with expertise in managing data, we are confident in our ability to problem solve efficiently and with minimal fuss to your school. These teams also ensure seamless migration, including systematic planning and detailed implementation schedules, covering the full process from Day 1 to ‘go-live’, and the ongoing training to ensure your school fully benefits from adopting our solution. The security of your data is of upmost importance. We adopt an open-play approach where a dedicated cloud server is chosen by the school and contracted directly in their name. Unlike local/regional solutions that ‘lock’ historical data within their solution, we believe that data should always remain in full control of the school.